Electronic procurement popularly known as e-Procurement or eProcurement basically means purchase and sale of goods or services online. e-Procurement involves automating manual procurement process from the requisition of raw materials, consumable & capital items or goods and services right up to the issue of purchase order. Traditionally, procurement was manual, paper based, involved getting quotes, approvals from finance, preparing purchase orders, writing contracts, negotiations, bidding etc. The traditional process lacked transparency, was long and time consuming. eProcurement has gained great significance in manufacturing industry because it has helped eliminate inefficiencies and challenges of traditional procurement. 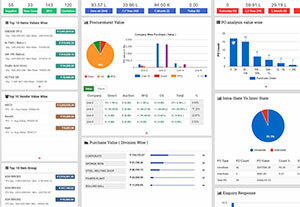 Force Intellect provides eProcurement software for Manufacturing industry SMEs. Our e-Procurement solution is designed taking into consideration complex and unique processes of manufacturing industry verticals. Our e-Procurement solution automates and streamlines procurement processes of manufacturing industry SMEs. This enables efficient and transparent procurement of raw materials, consumable & capital items. Our e-Procurement software manages all phases of procurement such as vendor registration and management, indent management, request for quotation, bidding process to participate in reverse auction, scrutiny and evaluation of vendors, finalization and award of contract. 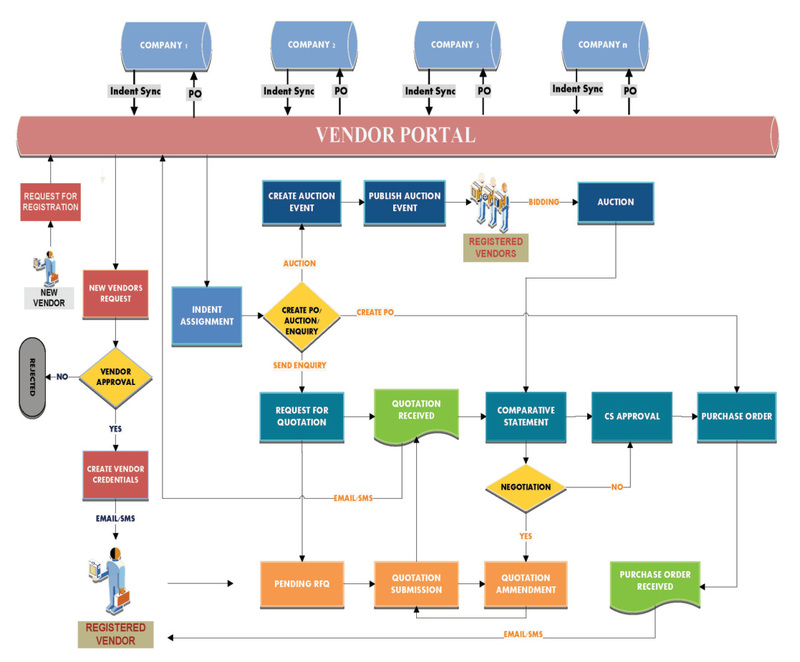 Vendor Registration: This process involves registration of Vendors who wish to participate in the procurement process. Approved vendors will be registered in Vendor Master. 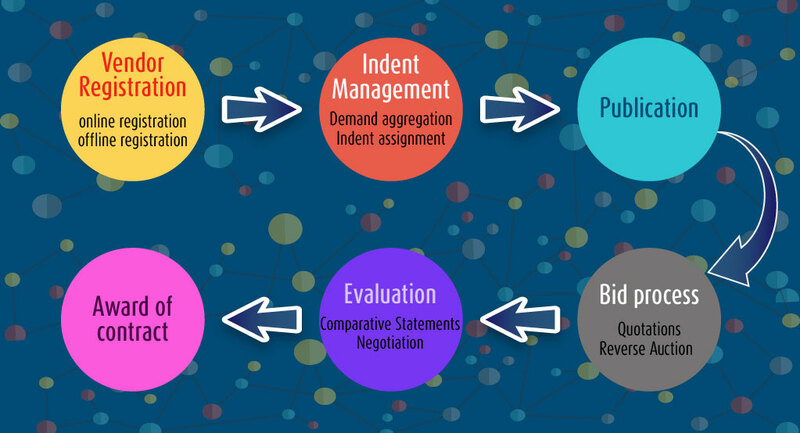 Indent Management: This process involves demand aggregation for all common items to be procured and indent assignment by creating a requisition for procurement. Publication: This process involves sending “Request for Quotation” with the terms & conditions to one or more approved Vendors. Bid Process: This process involves inviting Registered vendors to submit their quotations or participate in reverse auction. 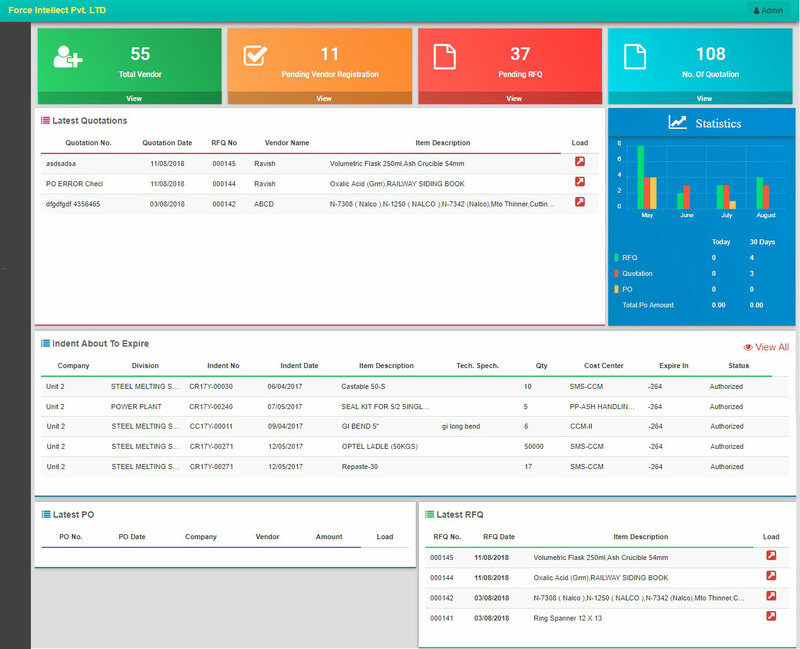 Quotation preview displays the quotations sent by vendors. Evaluation: This process involves scrutiny, verification of submitted quotation or bids. Comparative statements are prepared to show landed rates of vendors on the basis of rate, discount, freight, taxes etc. Then e-Procurement solution will suggest the vendor providing lowest landed rate. Award of Contract: This process involves finalizing the vendors and issue of purchase order. This is the last step in the e-Procurement process. 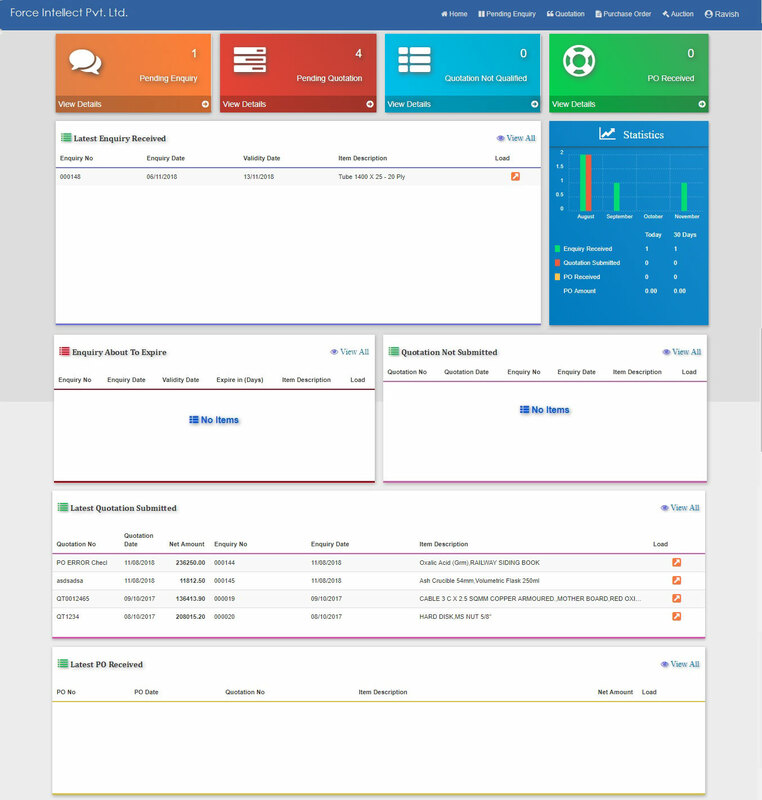 Dashboard for Senior Management: e-Procurement Dashboard for senior management provides a complete real-time view and updates of the entire e-Procurement Process. It enables senior management to take quick & informed decisions. 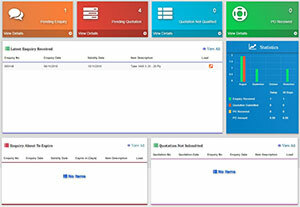 Dashboard for Purchase Executives: e-Procurement Dashboard for purchase executives provides a one glance summary of pending vendor registrations, pending indents, pending quotations, purchase orders received etc. This helps to decide pending items and priority of actions to be taken by purchase executives. 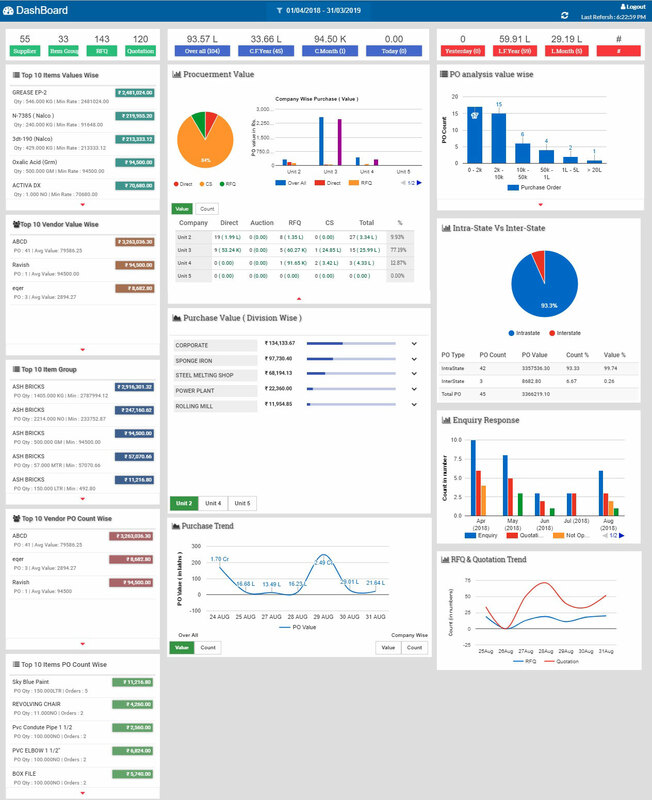 Dashboard for Vendors: e-Procurement Dashboard for vendors provides a one glance summary of pending request for quotations, indents to expire, latest purchase orders, quotation not qualified etc. This help vendors to keep track of procurement activities and progress.